Old iPhone/iPad Slow After Update iOS 12? Fixed! Apple recently launched the most awaited update i.e. iOS 12, which came with a lot of promises of improving efficiency, amazing speed, never before seen features and an improved overall performance of all compatible Apple devices. Although Apple surely fulfilled its promise and users are really happy with the performance of iOS 12, there are some complaints about slow running on old iPhone and iPad, which come every time after iOS version update. To solve this common but urgent problem, we will share you some top tips to speed up old iPhone/iPad performance after update iOS 12. To find out what those tips are, keep reading. Rebooting or restarting your smart device can make a world of a difference in its performance. It is quite possible that you might not have rebooted your Apple device for some time, which is affecting the devices performance even after being updated to iOS 12. If you are using an iPhone 8 or lower, the reboot process is the same as every other smart device i.e. hold down on the power button located on the side till you see the slider on the devices screen. Just slide on the slider to restart the device. If you are using the iPhone X, iPhone XS, iPhone XS Max or iPhone XR, the rebooting process will be somewhat different. Hold down on the power button along with either one of the volume buttons until you see the slider on the screen. 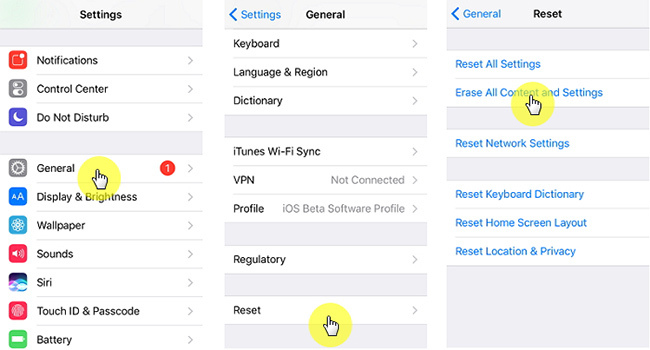 Swipe on the slider to restarted your iOS device. 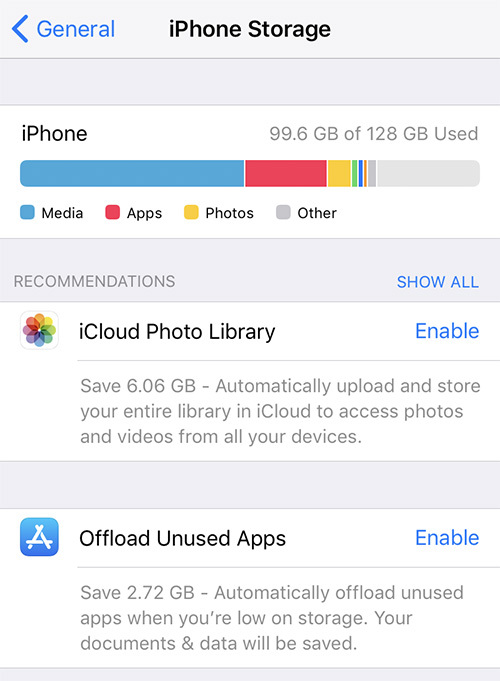 One more thing you could if you feel like your Apple device is slowing up and is not as efficient as it used to be is deactivate unused features. iPhone and iPad come packed full of features but not all of those features are utilized by you. Some of those features despite the fact they are not used or very rarely used take up a lot of battery life and dull down the performance of the iPhone or iPad. Therefore deactivating them is the right thing to do. To do that, simply go to the Settings menu and deactivate whichever feature you feel is not used. Another thing that might be attributing to the slow performance of your Apple device despite upgrading to iOS 12 is the app cache memory. Whenever you download an app on to your smart iOS device, the related data, files and app cache is also downloaded along with the app and is stored in your device. Typically such type of stuff does not take up too much room on your Apple device and therefore it’s okay if it stays there because it does not in any way affect performance. But when this cache memory gets too much, it starts to affect performance of your iPhone or iPad. That is when you need to get rid of this extra stuff taking up so much memory. Removing these files will definitely improve the performance and efficiency of your Apple device. To do that, all you have to do is go to Settings menu, from there go to General settings, and then to iPhone Storage. Over there just look for the apps that have taken up too much space and delete them. In most cases these are the apps one rarely uses. Even after trying all the above mentioned tricks you feel like your Apple device running iOS 12 is slow, and then try resetting the device. Resetting the device means deleting or erasing all of its content such as music, photos, emails, contacts, passwords, etc. The best course of action would to back up all the contents of your device before resetting it. But even if you didn't back up everything, don't worry because Joyoshare iPhone Data Recovery can give you support. It is a software that has the ability to recover more than 20 types of data that has either been lost or deleted. Siri is a favorite feature used by all Apple users. But if your Apple device is slowing up, then another thing you can do is deactivate Siri; disabling Siri means disabling both Siri and Siri Look Up. Using features such as these really affects the potential and efficiency of a device that is already running slow. 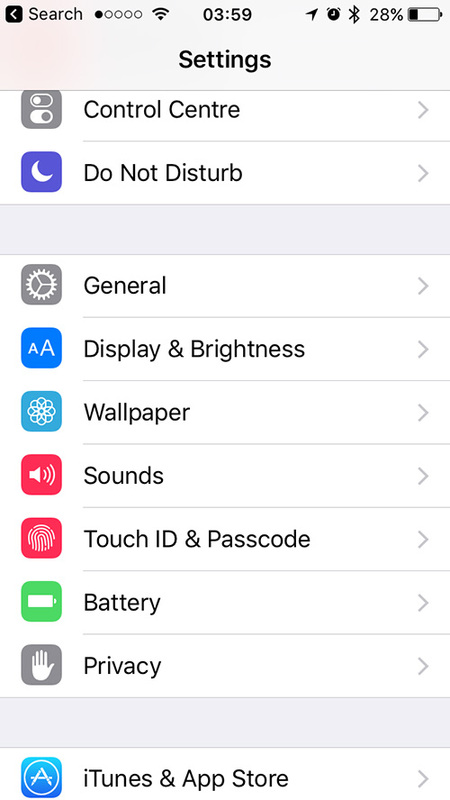 To disable Siri, go to the Settings menu on your iPhone or iPad. From there look for Siri & Search and switch it to OFF. If nothing works, the last option you have to improve the performance and efficiency of your iPhone or iPad is to back up all your important data and then restore. This might help you. To do this, go to your iPhone or iPad’s Settings menu and these tap where your name is written. From there go to iCloud and turn on iCloud backup. As soon as backup is complete, head on back to the Settings menu. Over there go to General Settings and from there go to Reset. From there simply select Erase all content. 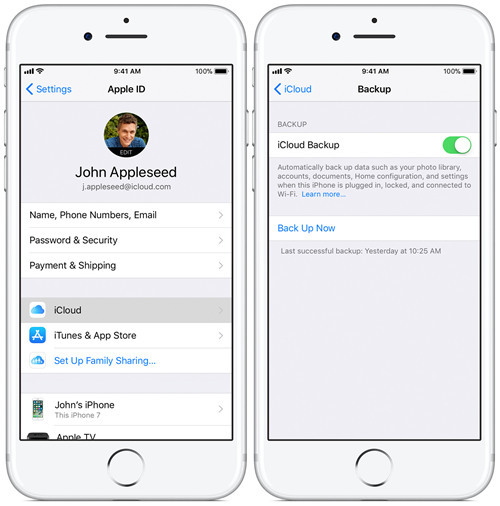 After all that is done, turn on your Apple device and on the Apps and Data menu select Restore from iCloud and then type in your Apple ID. Select the file you had just backed up. If you think your iPhone or iPad has gotten slower after updating your device to iOS 12, these 6 simple tips we have explained above definitely work to improve the speed, performance and efficiency of your Apple device. Have a try and start enjoying iOS 12 from now on. iPhone Keeps Freezing? Help out!